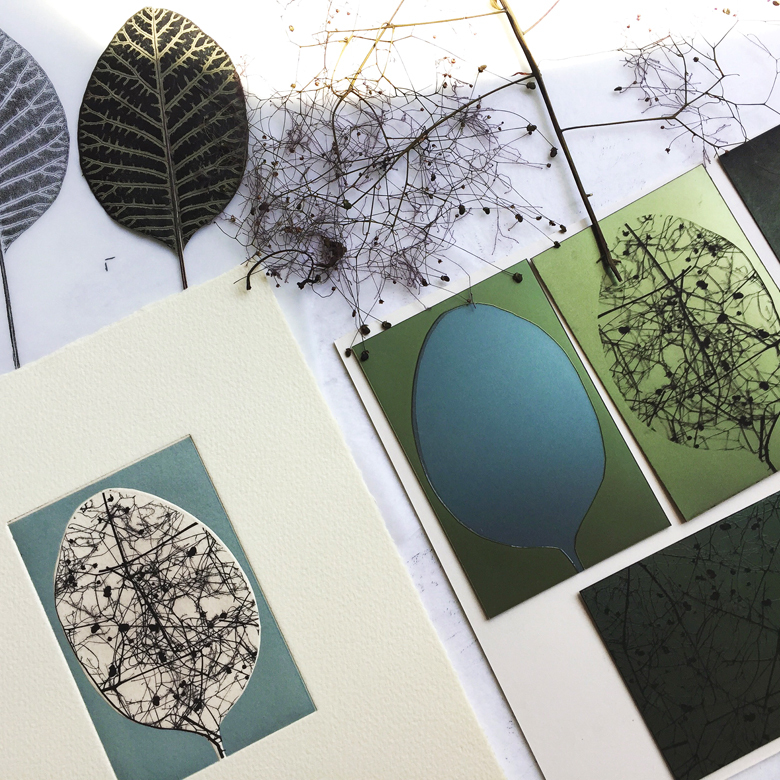 This two-day course will introduce participants to a new form of printmaking for artists that is simple, safe, time effective and versatile. Printmaking with Photopolymer Plates / Solarplate describes the process of printing with light-sensitive plates that have been exposed to sunlight or an artificial source of UV light and then developed in tap water. The surface of the plate offers fine detail and a wide tonal range using photographic imagery, hand-drawn originals and the direct use of found material. During the two-day workshop you will learn how to make Solarplates suitable for relief, blind emboss and intaglio printing. Plates will be exposed using sunlight or natural daylight, weather permitting, and using a UV exposure unit. Some preparation of artwork will be useful before the start of the workshop and further information will be supplied for this beforehand. This course is suitable for beginners and for those with experience of printmaking. Susie Turner studied fine art printmaking at Cambridge School of Art and Camberwell College of the Arts. She has worked as an artist-printmaker and educator for fourteen years and in the last nine years Susie has worked extensively with photopolymer plates.